Really excited for Vampire Diaries to finally come back! I'm far too impatient for mid-season breaks. Can't wait to see the wrath of Rebekah on her return. I have 2 episodes waiting for me on my dvr. Hoping either tonight or tomorrow to watch it. Kat that means I can't talk to you yet about it. What if you go to the CW site it has the episodes you can watch from your computer. I've read ahead about it a little! Couldn't help myself. I'll try that later! Usually websites need you to be in the US to watch though I've found. Kat~ Do you watch Beauty and the Beast that follows after? No, we haven't got that yet I think it starts in February over here! I was thinking about watching it, is it any good? I really like it. It doesn't have a strong story line and they need that with the characters but hoping it doesn't get canceled. Oh and Vincent . Thats all I am going to say! Haha I'm guessing that Vincent is a character? How long has it been on? If it's only just started it might pick up! Have you been watching Once Upon a Time? It just started in the fall season. They need to work on building up other stories of the characters to keep you on the edge and I am finally seeing that now. 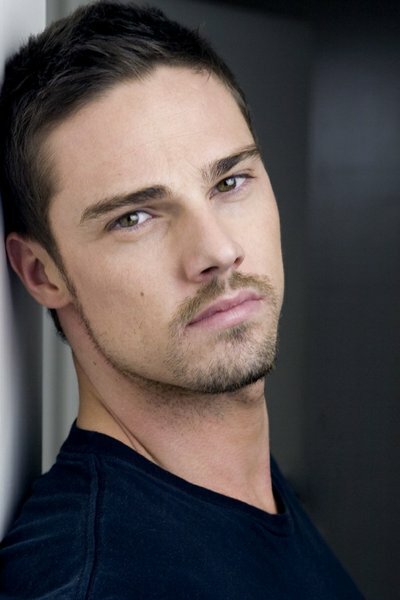 Yes Vincent is the main character real name Jay Ryan.